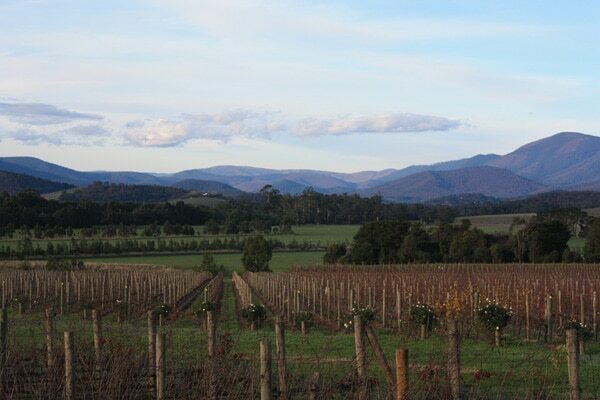 The Macedon Ranges are so close to Melbourne yet are often overlooked for the more commercial regions. That lack of commercialisation is in fact a great attraction for an area that sees itself becoming the sparkling wine capital of Australia. By joining us to visit some of the best wineries and landscapes in this region, you’ll feel the rewards of exploring a little off the beaten path. Note: Indicative times of 9:00am to 6:30pm would apply but will be confirmed the evening prior to the date of travel. Pick up is from your city hotel or from another agreed point. If you are staying out of the city, St Paul’s Cathedral, which is located in the city opposite Federation Square and Flinders Street Train Station would be the central meeting point. Travel to the north of the city to the family owned and operated Granite Hills Winery at Baynton. 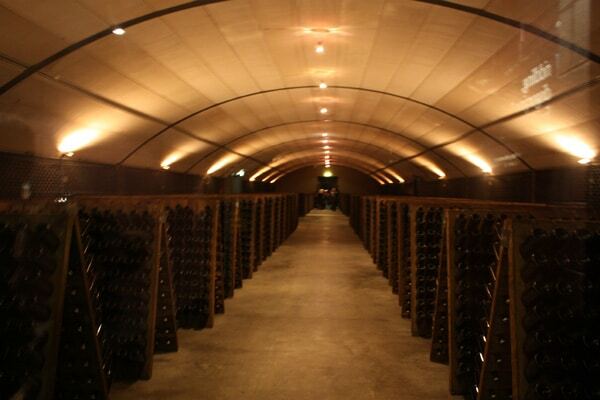 The oldest operating vineyard in the region, their vines date back to 1970. The Riesling, Shiraz and sparkling in particular are highly sought after although their second range of wines also provide some excellent value and choice. Cheese & biscuits accompany the tastings, to be hosted by the owner and winemaker, Llew Knight or his wife Andrea. A short drive away, and tucked in a corner of the State Forest, is the Cobaw Ridge Winery. This is one of the most idyllic settings in the district. The harshness of the surrounding countryside, covered with granite boulders, belies the superb wines that are produced here. 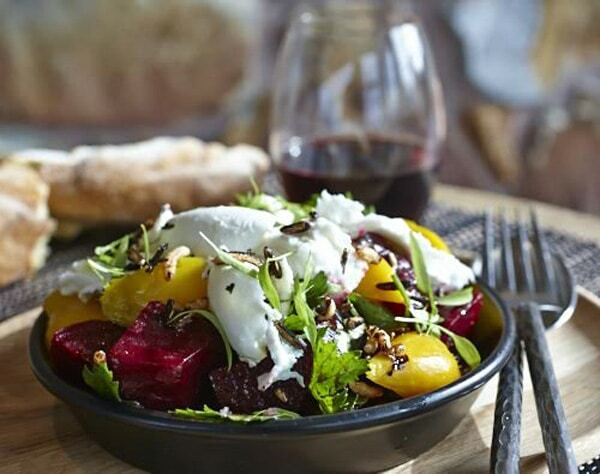 Chardonnay, Pinot Noir, Shiraz-Viognier and an Italian varietal Lagrein are all made from estate grown fruit. Enjoy the surroundings along with your tasting with the owners Alan & Nelly Cooper. Post-lunch it’s off to the Curly Flat Vineyard in Lancefield. Situated 550 metres above sea level, Curly Flat is a small family operation dedicated to nurturing the best possible fruit from the superb terroir and turning that fruit into the highest quality Pinot Noir, Chardonnay and Pinot Grigio it is possible to produce. The day concludes with a visit to the Hanging Rock Winery at Newham. 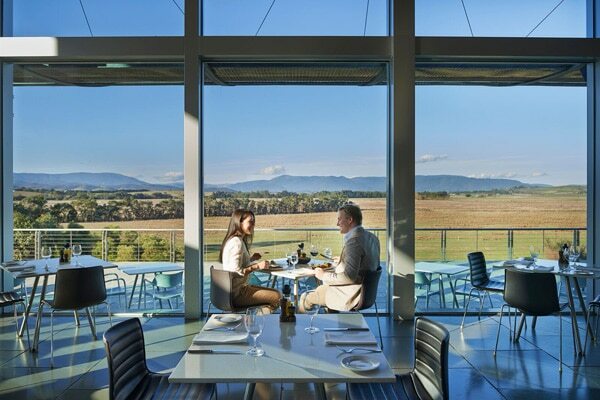 One of the highest elevated vineyards in the district, here you’ll enjoy delightful views across to Hanging Rock as well as Mt Macedon. As the region’s largest producer, Hanging Rock Winery sources estate grown fruit as well as grapes from numerous regions. 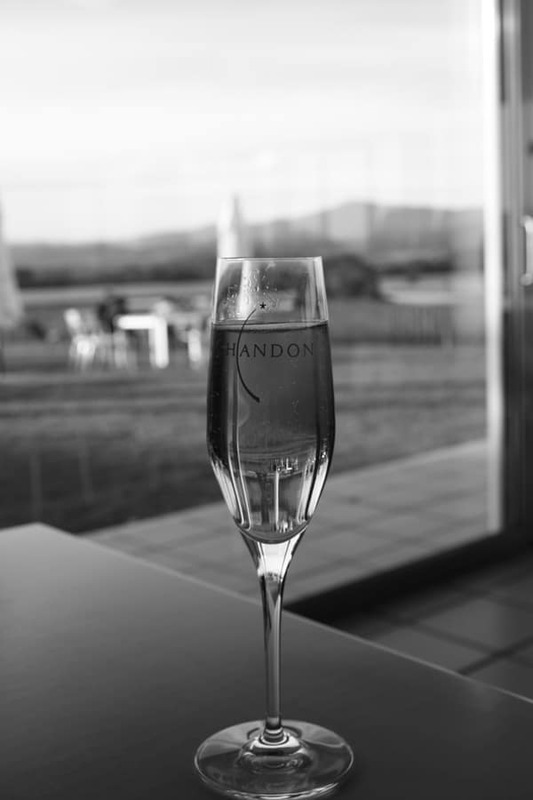 While their varied selection offers something for most tastes, their flagship wine is the sparkling Macedon. After such a great day, there is just one thing for you to do - enjoy the ride back to base, as we pass back through this gorgeous countryside and Melbourne’s northern suburbs. Just make sure to keep an eye out for the occasional kangaroo!